THE BAND REALLY BRANCHED OUT FOR THIS ONE. 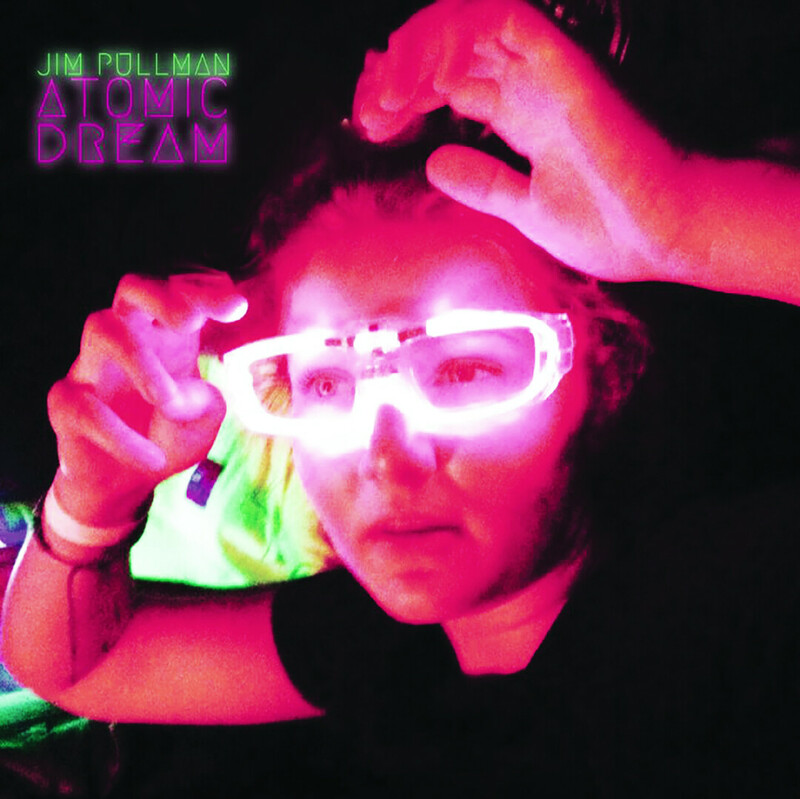 The Jim Pullman Band’s latest full length album, Atomic Dream, is to be unleashed on April 28. Jim Pullman has been making rock songs and records for almost two decades, and the lion’s share of those songs have come from personal stories and experiences. But for his band’s latest full length, Atomic Dream, much of the meaning came to him deep in the night from his latent subconscious. The next night was the same, more visions, growing in intensity. They were surreal, yet rooted very much in realness. For almost a whole week, Pullman had this nightly ritual of scrambling to scratch out these visuals on paper, and that imagery sparked songs. The House of Rock was home base for Jim Pullman and his band – with Paul Brandt, Eric Thompson, Joey Gunderson, and Scotty Hayden – for pretty much their entire output until now. But over the 17 years they’ve been making tunes in the Valley, a lot has changed. Their young base of fans grew up and evolved just as the band did, the music scene and its venues have changed around them, yet the music has ventured forward. This, their fifth full length album, marks a change in the way the band operates as well. Whereas before, Pullman would come to the band with song structures, lyrics, and everything, this time it was leagues more collaborative. Atomic Dream on a whole has a more piano-driven feel thanks to Brandt, who wrote the basic instrumentation for a couple songs on the album. Hayden also contributed guitar licks that would serve as the foundation of a few others. They started tracking the record with Justin Green at Toy Car Studios, and had most of it pounded out in three days, before moving on to record vocals and some auxiliary elements with Todd Barneson (a member of Pullman’s side project The Rattlenecks) at his private studio called The Cave. It all culminates in some of the band’s best work to date. 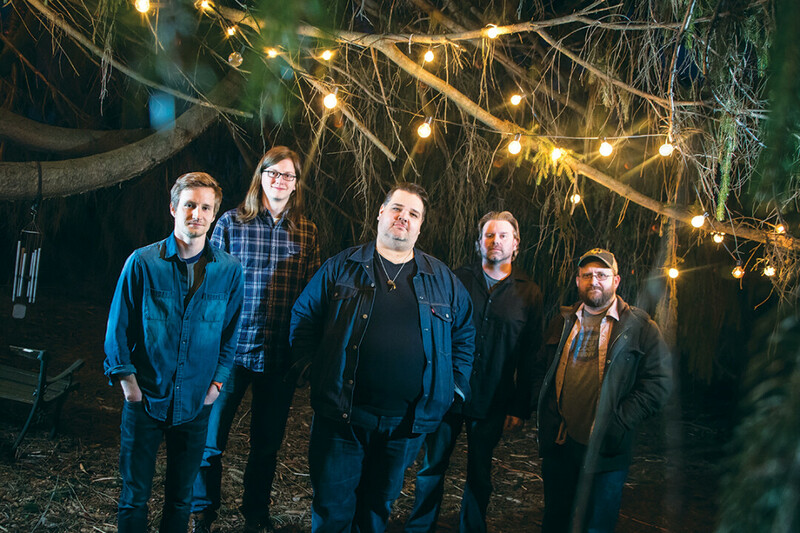 It sounds like these songs could’ve easily made it on a Wilco album – one of Pullman’s biggest influences – with tunes that are breezy and dark, with confidence and uncertainty in equal measure. It’s almost like a dream that you can’t tell is a good one or a nightmare. You can stream two singles from Atomic Dream right now at jimpullman.bandcamp.com and pick up a copy of the record at The Local Store when it releases. Catch the band live on April 28 in Eleva and be on the lookout for more Jim Pullman shows this summer at the Sounds Like Summer Concert Series and Prex Claires.